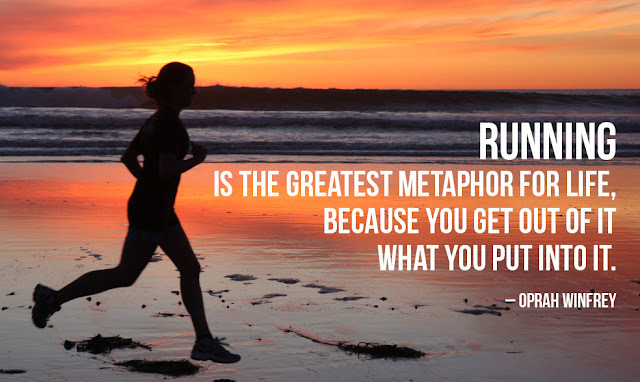 23rd of October, Halloween is next weekend and two major marathons are coming up - MCM this Sunday and NYCM next Sunday Nov. 1st!! So much excitement going on in the running world! 1. 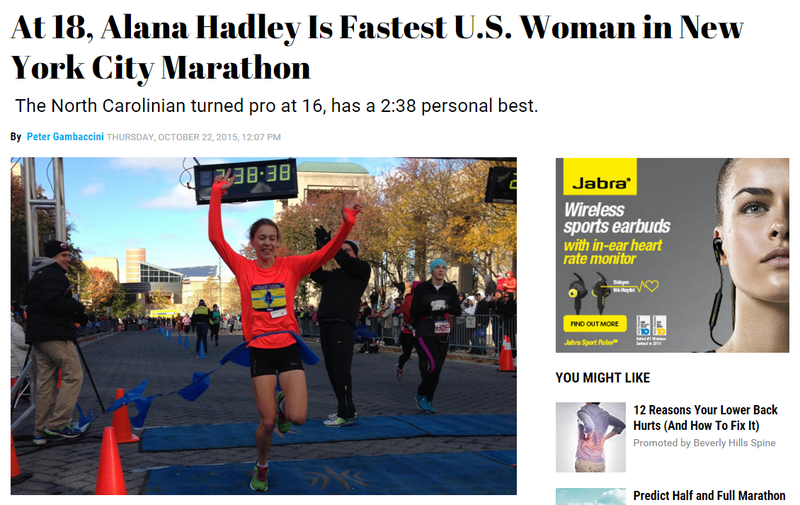 Alana Hadley is THE #1 US female marathoner running the New York City Marathon one week from this Sunday. She is simply amazing. She is also my coach's daughter and I am super psyched for their family! Woo hoo!! 2. 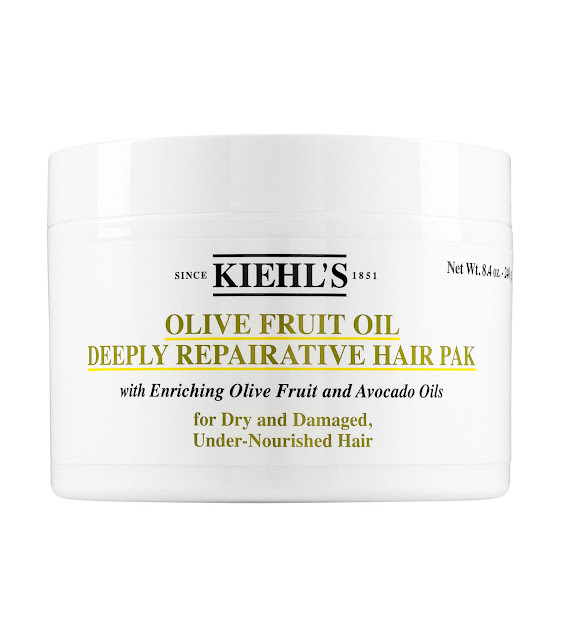 I love THIS product from Kiehl's. 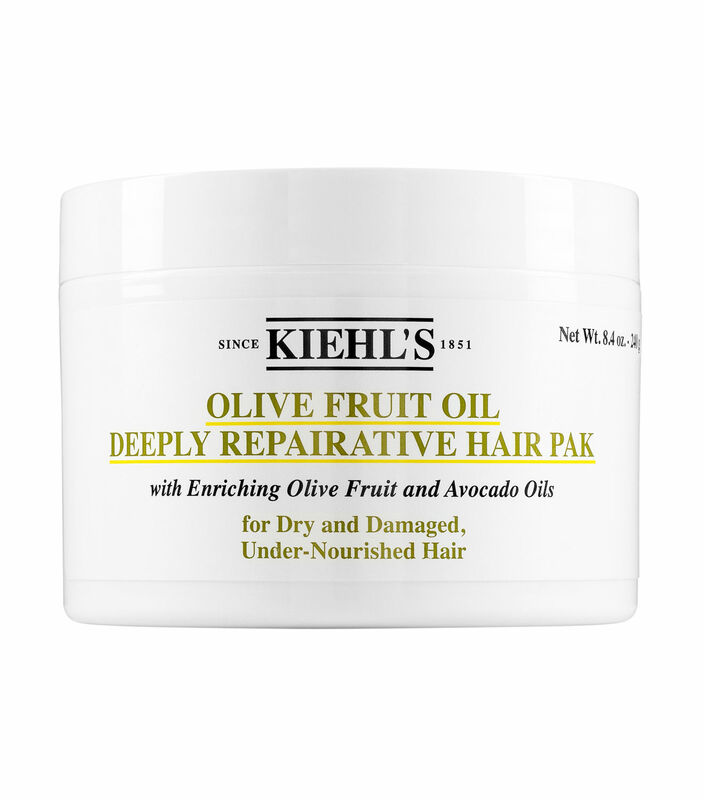 I slather it in my hair when I go for a run. Sometimes I leave it in all day. When I wash my hair, it feels like silk. LOVE. 3. 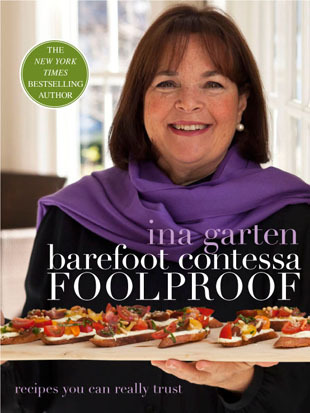 I am a HUGE Barefoot Contessa fan! I bought this cookbook and I am loving all the recipes! 4. 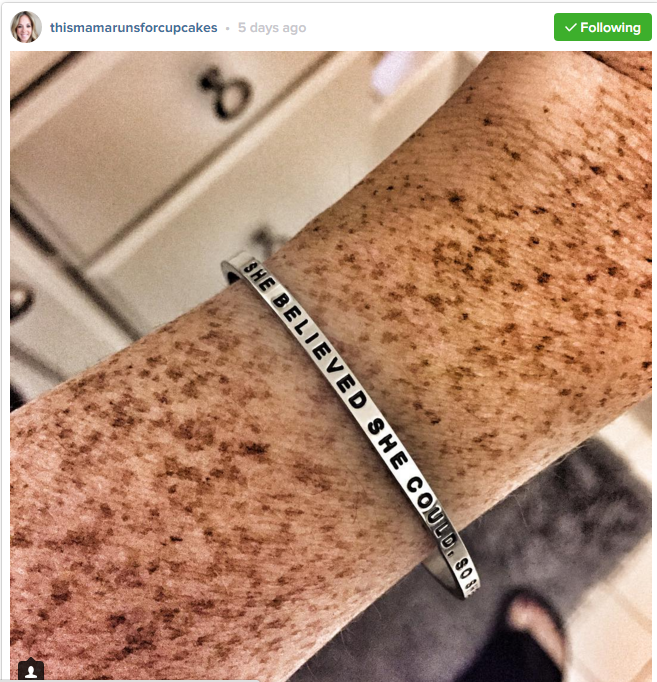 I love mantra bands! They are simple pretty bracelets with meaningful sayings. I sent one to Sue to celebrate her running MCM on Sunday. I was so happy that she liked it and it looks great on her! I hope you all have a fabulous weekend!! For those of you tapering, don't let yourself go crazy and GOOD LUCK this weekend to all the runners racing MCM!! !